A team of disaster response vets from World Animal Protection are on their way to Vanuatu, to help animals who've been injured or left without shelter, after Cyclone Pam left the South Pacific nation devastated. Immediately assisting animals on the ground injured by the cyclone and meeting basic needs for survival. Assessing the wider and longer term needs for the animals in partnership with the government. Running a mobile clinic first in the Port Vila area and then as areas open up, in the more heavily affected Southern islands to provide support to animals and their owners. 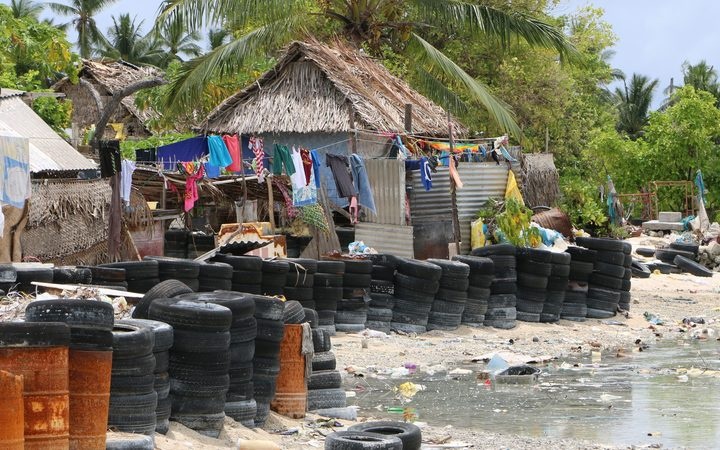 Prior to the storm, World Animal Protection contacted radio stations and newspapers across Vanuatu, Solomon Islands, Fiji, Tuvalu and New Zealand with emergency preparedness tips for animal owners. Following Cyclone Lusi, which hit Vanuatu a year ago, World Animal Protection provided veterinary kits to each of the six provinces in Vanuatu, to improve the island’s ability to help animals in future disasters. Cyclone Pam will be the first time that is put to the test, says Ms Vercoe.